We are pleased to announce the K-Form has been granted BBA and ISO Accreditation. 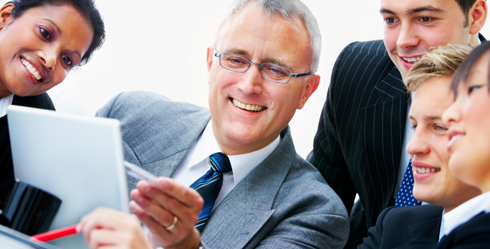 BBA accreditation is the benchmark standard for construction industry materials. 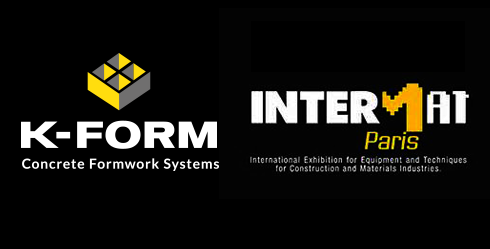 K-Form receive Judges' Special Award At Prestigious Paris International Showcase for Innovation. K-Form launch their CPD Seminars to introduce K-Form to architects, engineers, quantity surveyors, cost consultants, contractors and suppliers. 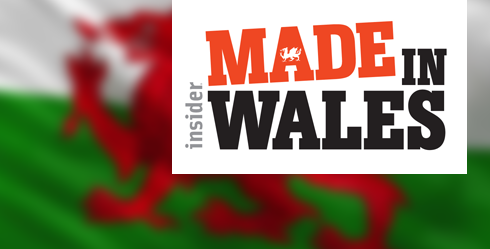 K-Form are proud to have been awarded Exporter of the Year at Insider’s Made in Wales awards on Thursday, 18th October, at a ceremony in the Mercure Holland House Hotel. K-Form made the TV news when the House of Assembly building was being rennovated. 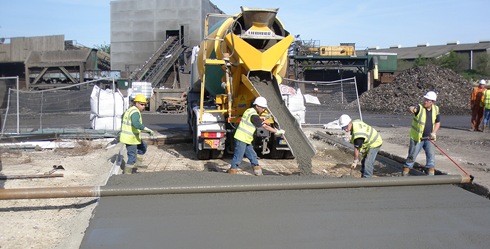 K-Form was used for jointing requirements and formwork screedrail. The building needed a new car park and driveway. 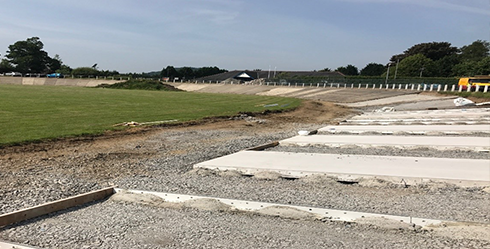 K-Form gets high marks in pervious test. 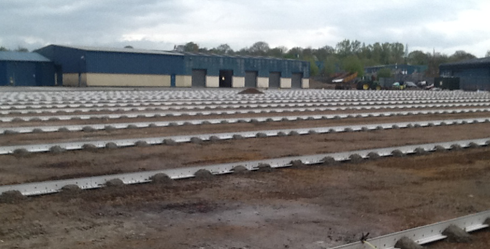 K-Form screed rails found a unique niche in the pervious sector in America thanks to CMS and Bob Banka. 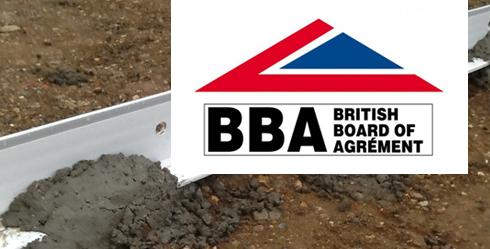 We are pleased to announce the K-Form K135 screed rail has been granted BBA Certification. BBA accreditation is the benchmark standard for construction industry materials.